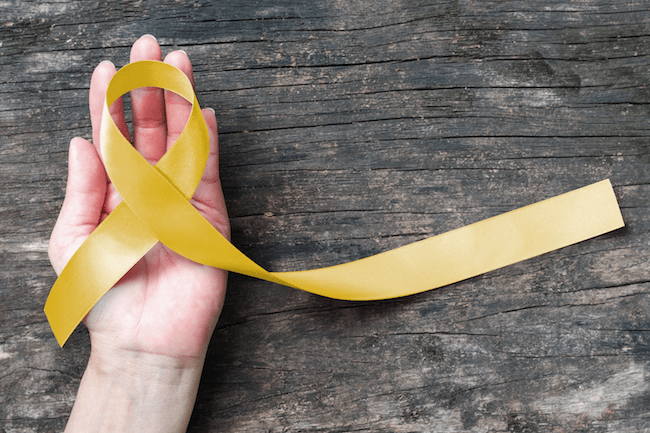 At a job site, construction workers can experience many health hazards that can result in injury, disability, or even death. When colder weather occurs, workers bring some construction gear inside to do their job. This may include generators. Without the right ventilation, generators can cause carbon monoxide to enter the air and poison your workers. It is a colorless and odorless gas, making it hard to detect. 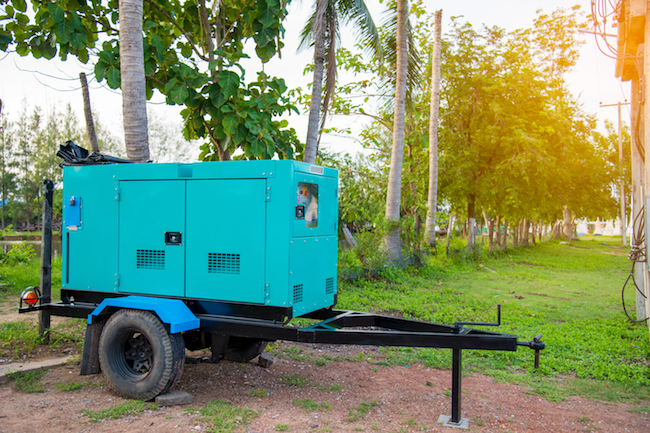 Keep reading to learn how to keep your crew safe around generators. You can also know what to do if one of your crew members becomes ill from carbon monoxide poisoning. To keep your pet safe, you need to know what measures to take. 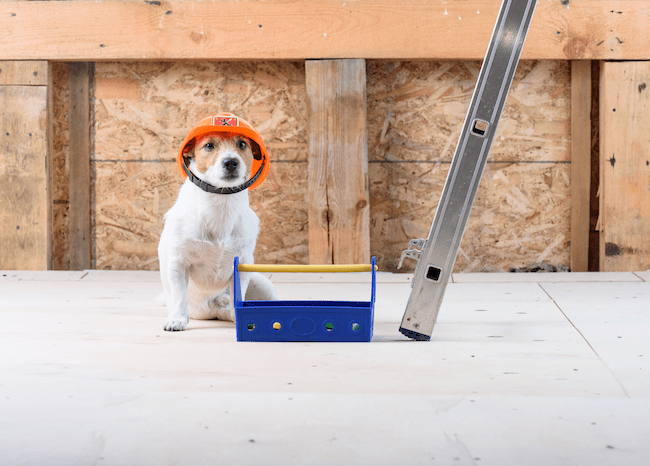 This guide will help walk you through the risks that construction and renovation pose to your pet, and the steps you can take to keep them calm and safe. The idea of preparing your house might feel overwhelming, but it can make a big difference. 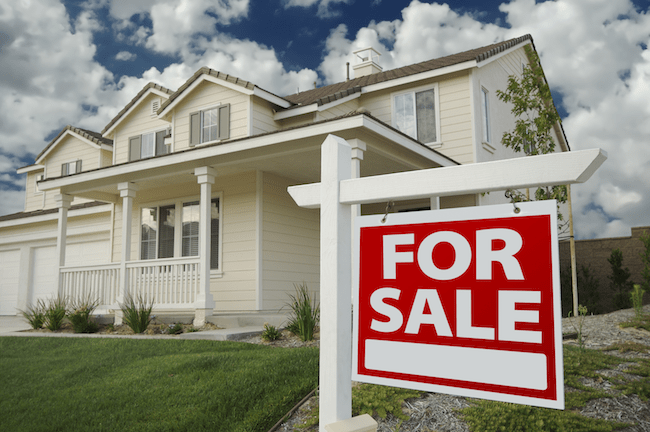 By taking care of certain tasks before your showings start, you can increase the chances of getting offers and more value out of your house. What is the Best Snow Removal Equipment? Whether you’re expecting a little or a lot of snow this winter, you need to prepare yourself for the season. 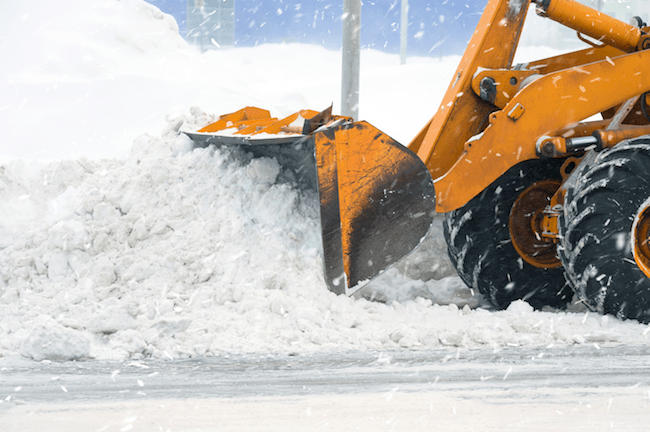 From sidewalks and driveways to parking lots, you need the right machine to clear snow. Not sure what equipment to rent? 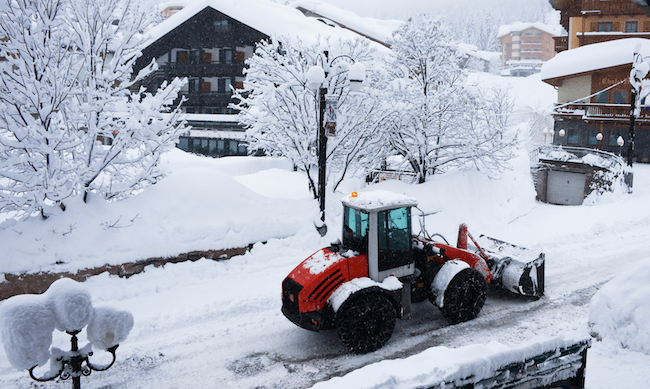 Learn about the best snow removal equipment and attachments to rent. Whether you use forklifts in a warehouse setting or on a construction site, they are some of the most versatile machines you’ll find anywhere. 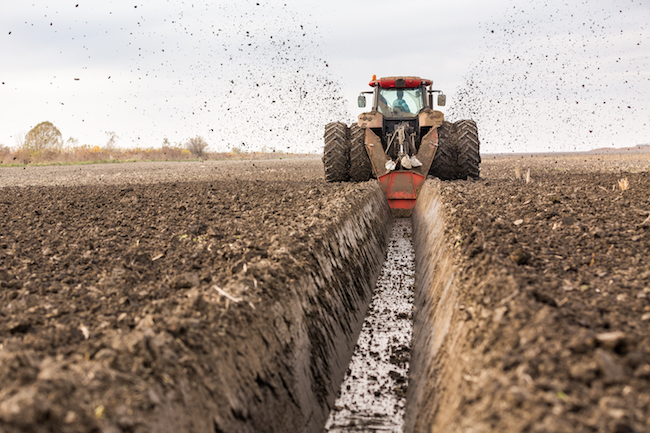 From industrial to agricultural jobs, forklifts can do it all. 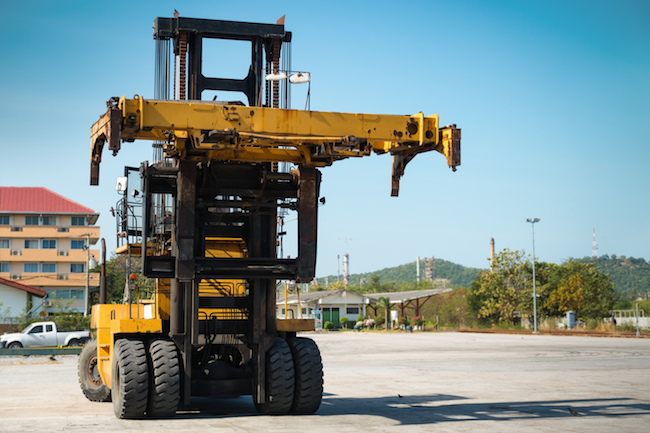 Forklifts come in gas- and battery-powered versions and they can tackle both smooth surfaces and rough terrain. When you add the right attachments, forklifts can perform countless jobs — everything from moving materials to supporting your crew. Find out how to choose a forklift that fits your needs, which attachments are available, and how to rent one for your next job. Who All Needs Boom Lift Certification and Training? Boom lifts have been a popular type of equipment on construction sites for years. The lift’s versatility makes it an excellent choice for many tasks that need to be completed up off the ground. However, workers need specialized training to operate this type of aerial lift. To keep a work site safe, boom lift operators must be certified by a trusted source. 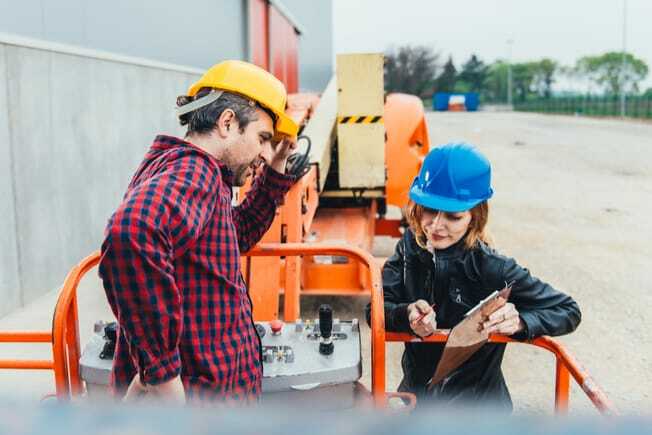 Learn more about the training requirements for using a boom lift to help keep your workers safe.